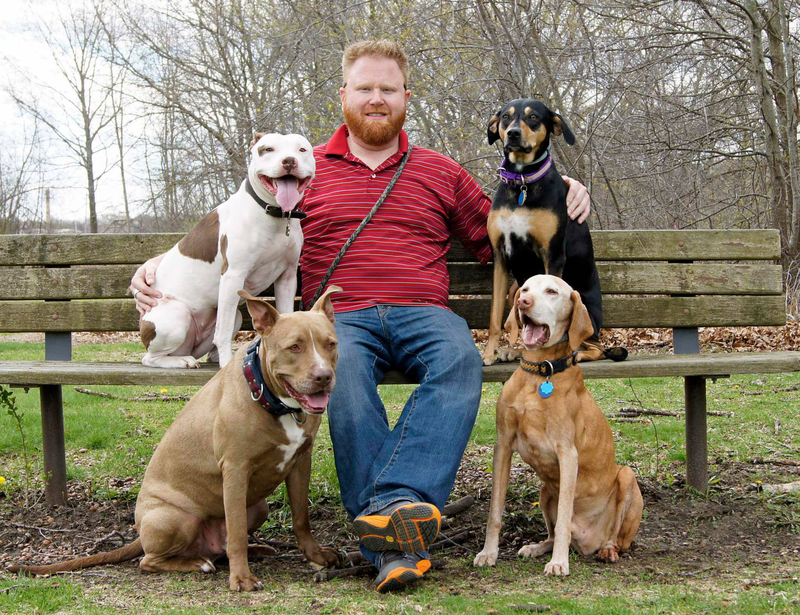 Ryan Chase is an experienced trainer, specializing in working with dogs needing special support and attention. A life long dog owner, Ryan’s interest in training came from a personal interest in ensuring the healthy and safety of his own pack. Today, Ryan works with local dog owners, as well as rescues, to turn challenging dogs into happy companions.